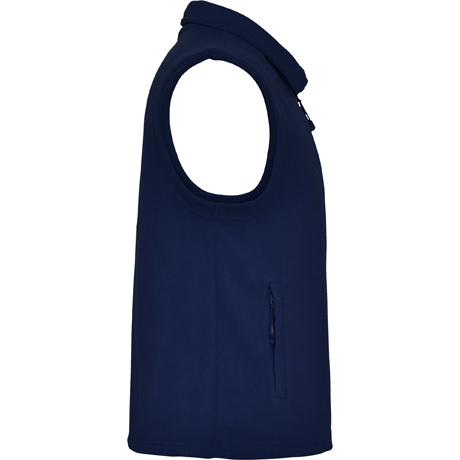 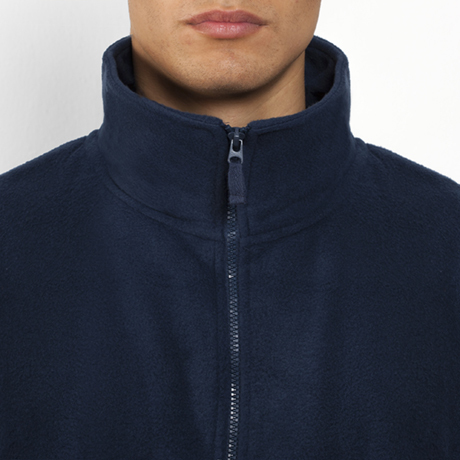 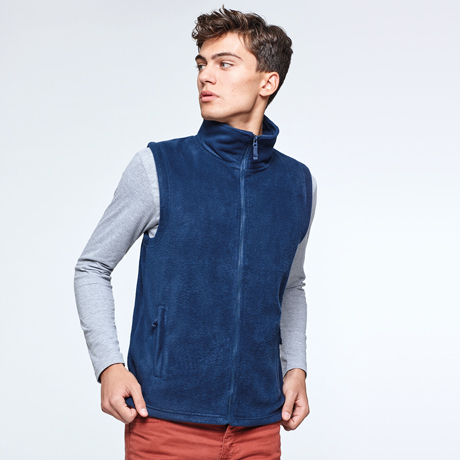 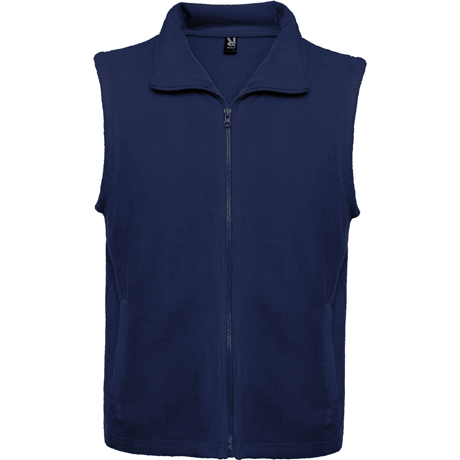 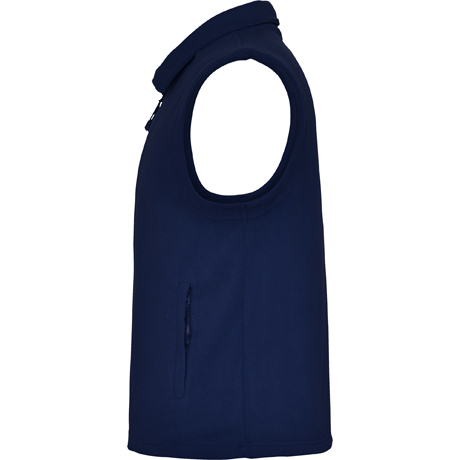 Fleece vest with high collar and zipper to tone. 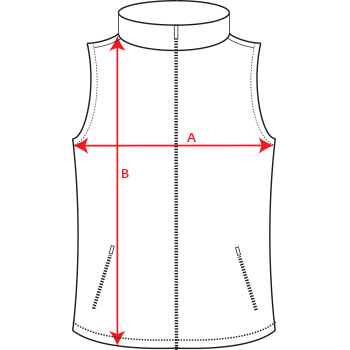 Side pockets with zipper to tone. 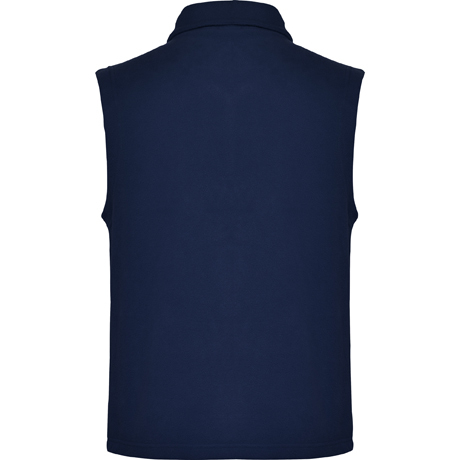 Composition 100% polyester, fleece fabric, 300 gsm.